Laser treatment for unwanted hair is a noninvasive approach to permanent reduction and long-term removal of undesired hair from anywhere on your body. Large areas such as your back, shoulders, abdomen and legs can be treated rapidly. 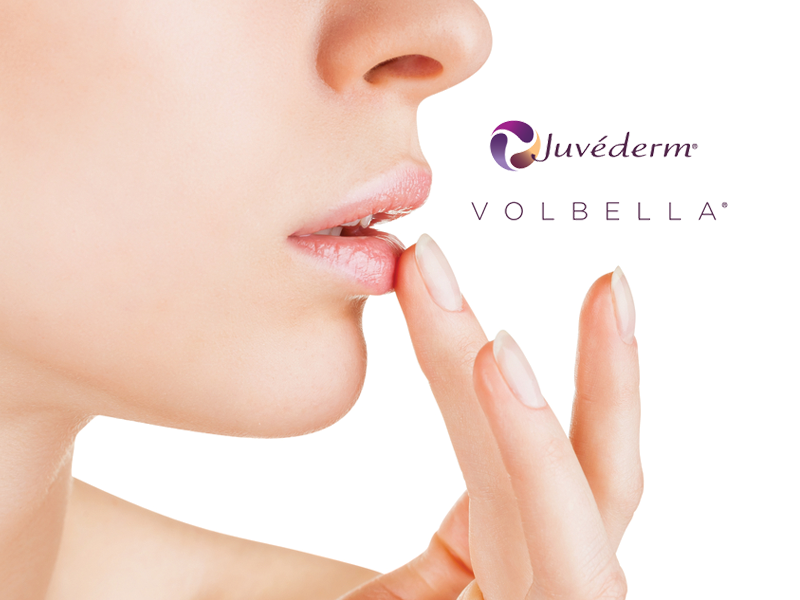 Facial areas such as lips or chins can be treated in minutes. Multiple treatments are necessary to disable hair follicles completely. 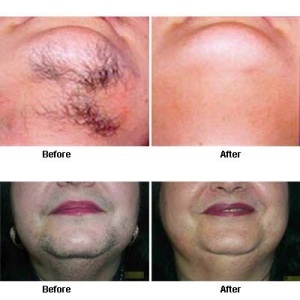 Men, women and children have all been successfully treated with our laser hair removal procedure. Treatments are customized according to hair color, texture and location on the body. Nearly all hair colors – black, brown and red can be treated, and the administration is effective on all skin types, including dark and light-skinned individuals of all ethnic origins. The procedure is well tolerated by most patients, as the laser functions so quickly that only a mild sting is felt. No local anesthetic or pain medication is necessary, but topical anesthetic is offered for sensitive areas. Side effects are rare. Blistering, soft scabbing or redness sometime occurs, but disappears quickly – a few days at the most. In certain cases the skin could become slightly lighter or darker. To minimize risk of complications, you must limit sun exposure for 2-4 weeks before and after treatment. Now men and women alike are making unwanted facial and body hair a thing of the past – thanks to the Cutera CoolGlide Laser. No more painful waxing, electrolysis or razors! The CoolGlide Laser delivers 21st century technology for treatment of this distressing problem. Cleared for permanent hair reduction, the CoolGlide laser can treat men and women of all askin types and tones safely and effectively.